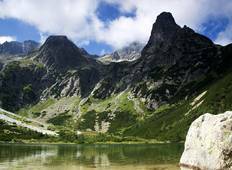 Find the most amazing mountain hikes in Eastern Europe. There are 47 tours to choose from, that range in length from 3 days up to 21 days. The most popular month for these trips is August. "Felt we should have walked the Tartras route the other way around on reflection"
"Amazing - would highly recommend and will consider doing more in future"
"What a great tour, and what a brilliant guide, who took care of a really colorful..."
"A memorable holiday in a stunning location." 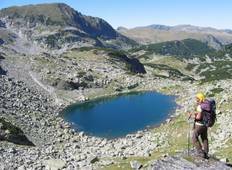 "When booking the tour I didn't know anything about Bulgaria. This seemed to be a..."